There seems not many change for smartphone’s design and the whole industry just focus on pushing their hardware limitation. 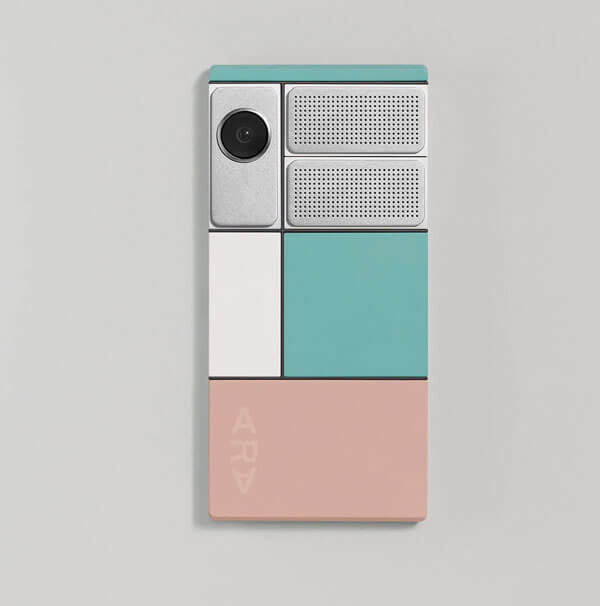 Flodable phone, modular phone, all those concepts are everywhere and Google finally release their modular phone “Project Ara” – the first phone designed and manufactured by the tech giant itself and is set to ship to developers this fall. 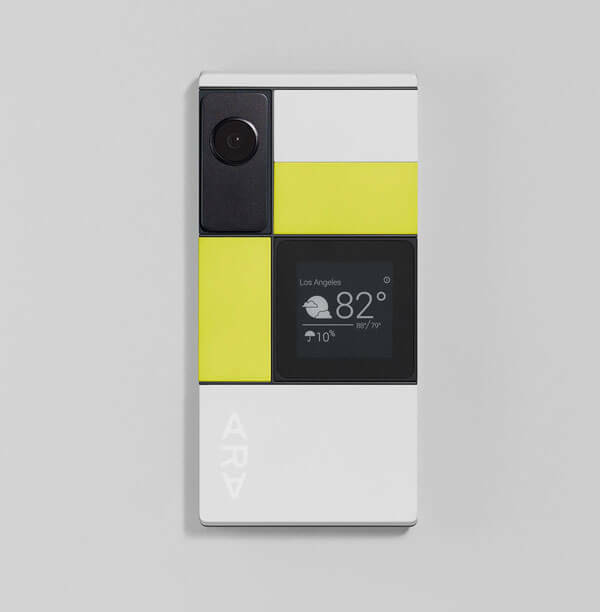 The Android-powered phone will have a skeleton that houses all of the basic phone functions, including CPU, GPU, antennas, sensors, battery and display and then users can get creative with the modules they snap on and off. 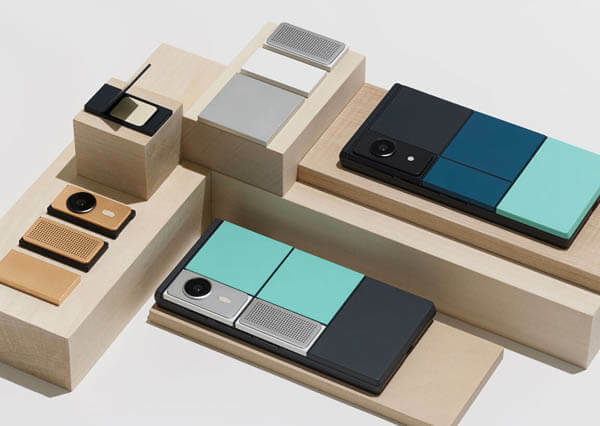 There is space on the phone for six regular size modules or 2 double-sized modules and 2 regular ones. So you can easily snap your high-res camera, add a louder speaker, or swap in a better battery. Depending on who you ask, and maybe on the day, your phone can be different everyday. 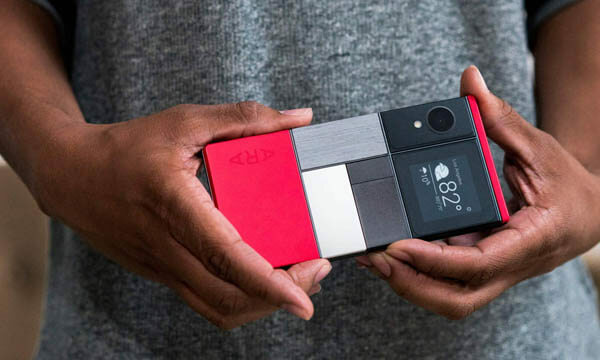 Google is also partnering with companies to develop a line of modules that will range from mundane things like an extra battery to more exciting things such as personal health and fitness monitors, glucometers for diabetics or air quality sensors. Sounding promising? Just imagine the possibilities! 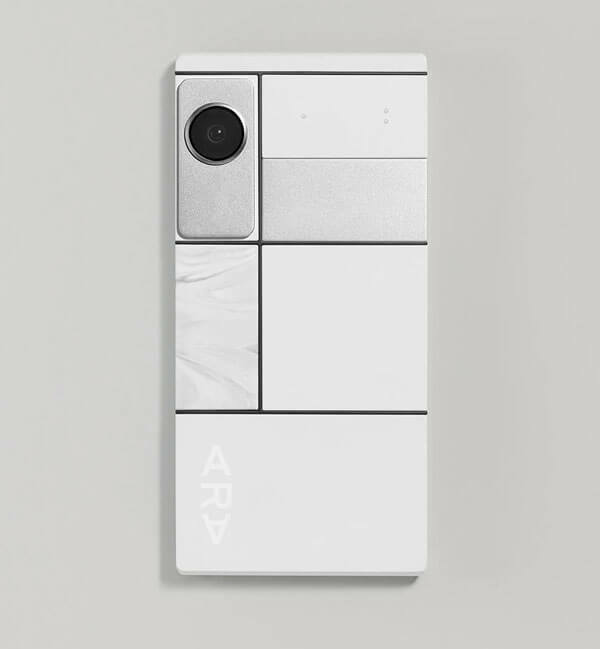 Ara is either the future of the phone – a forever-lasting, totally personal device!